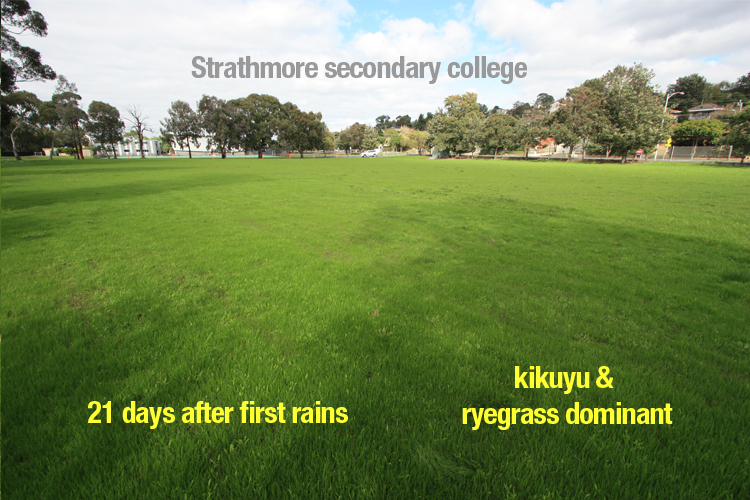 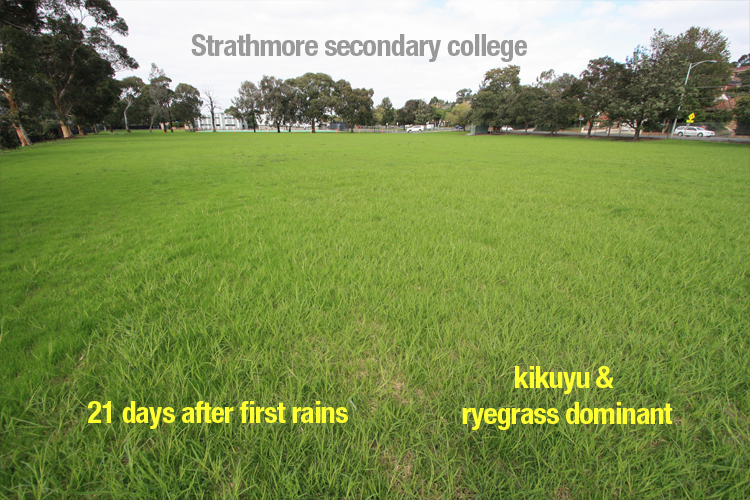 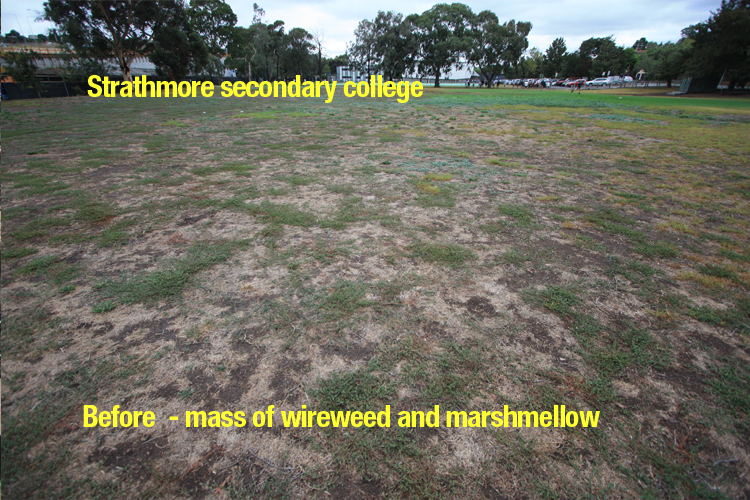 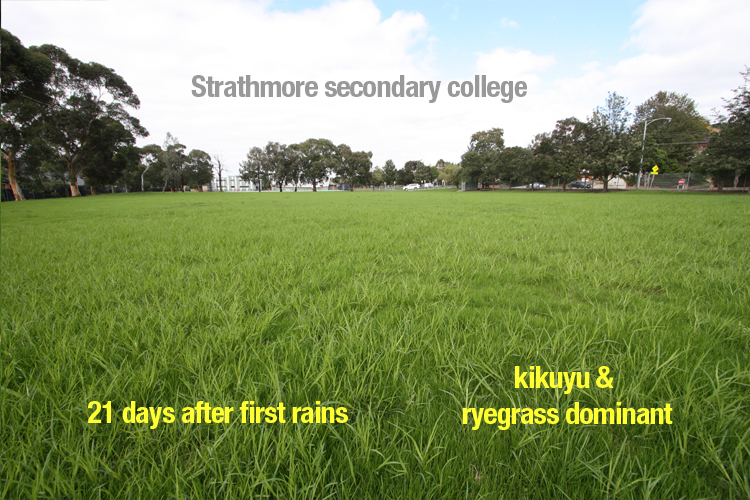 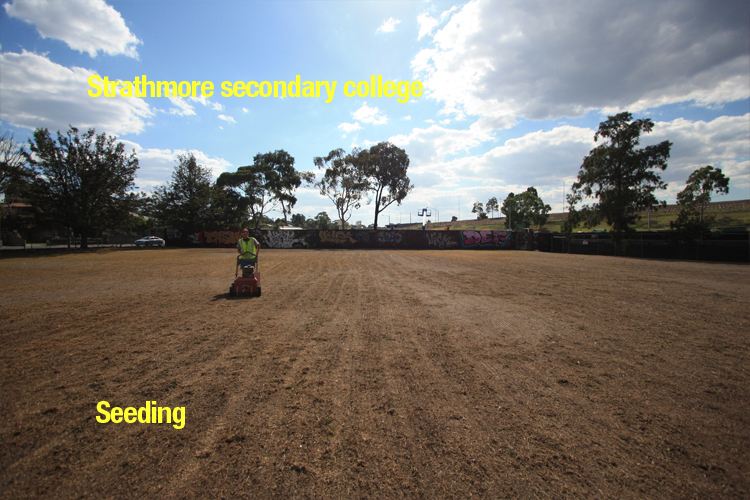 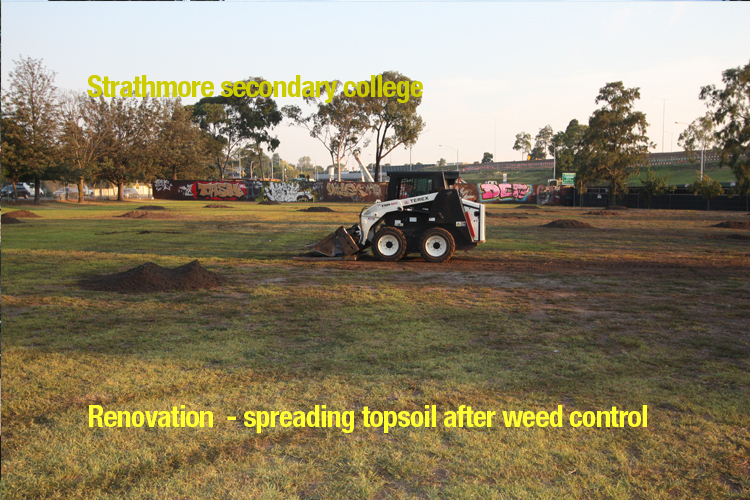 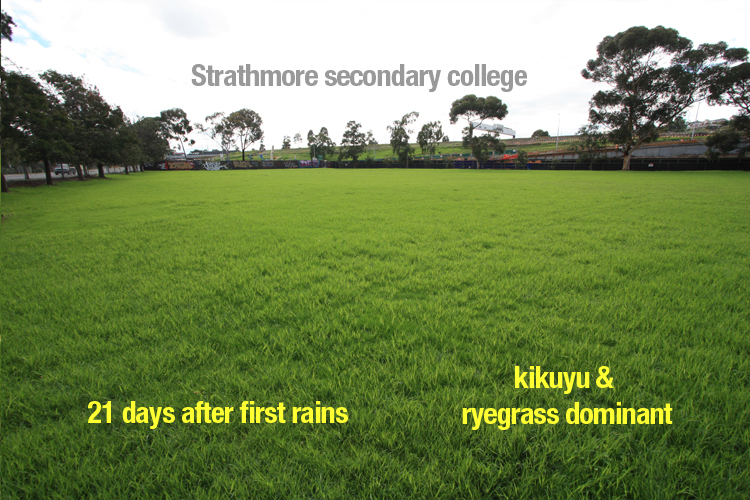 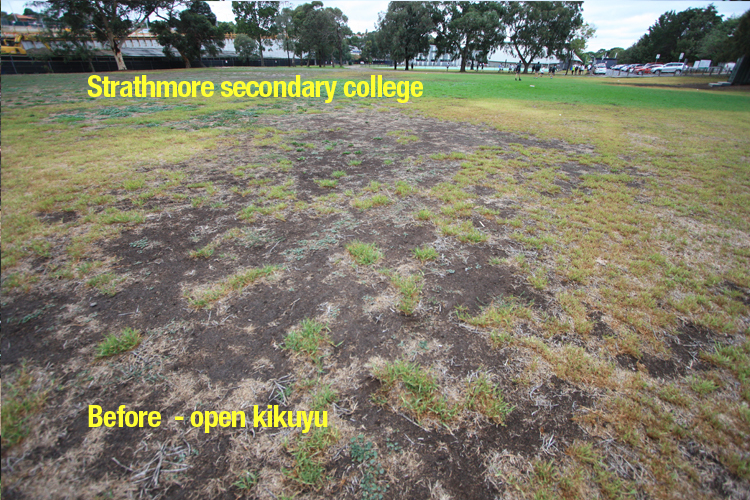 Stunning transformation from unhealthy weedy oval to a lush green kikuyu and ryegrass playing field. 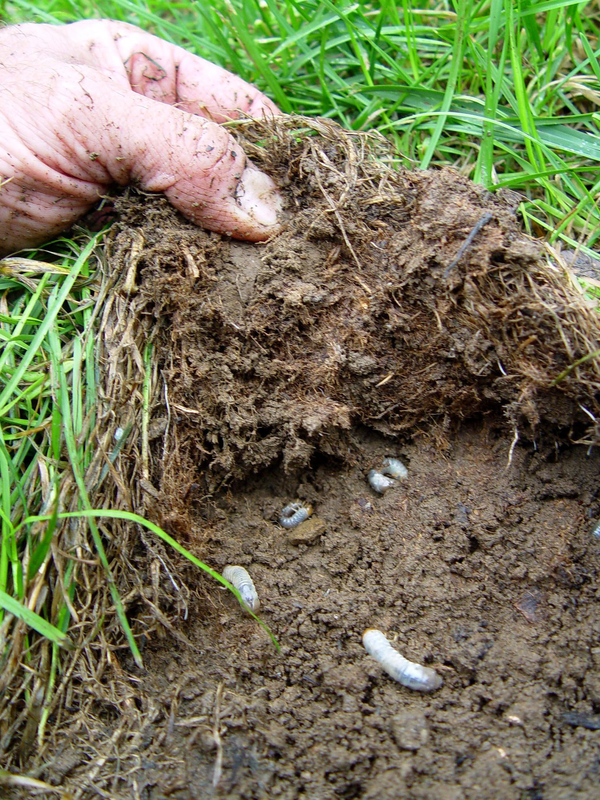 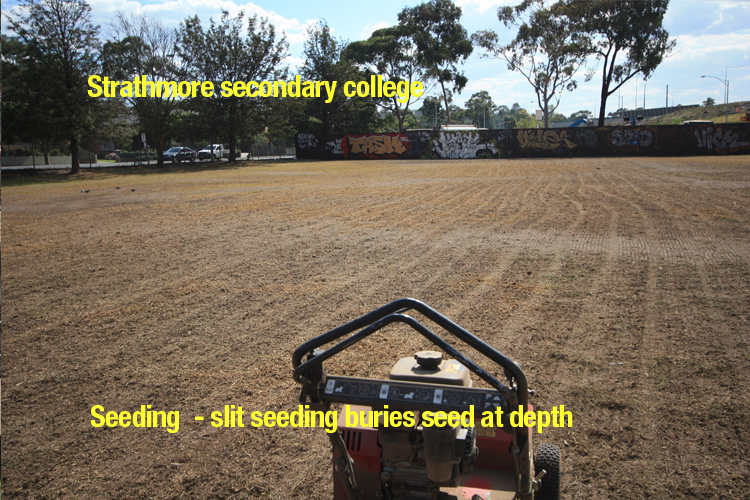 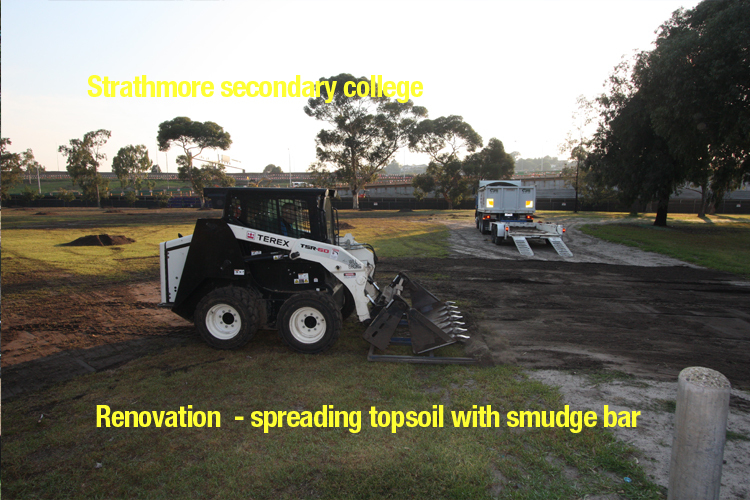 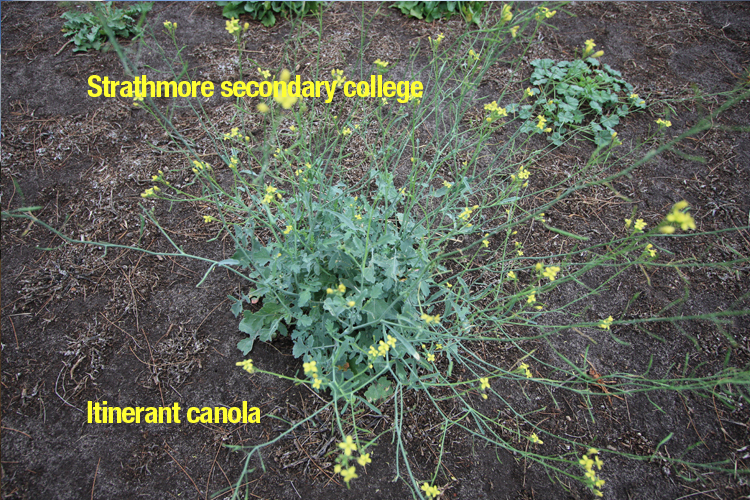 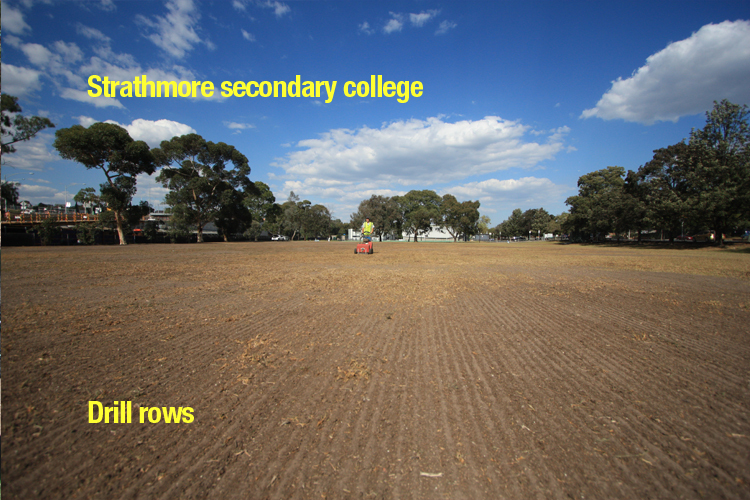 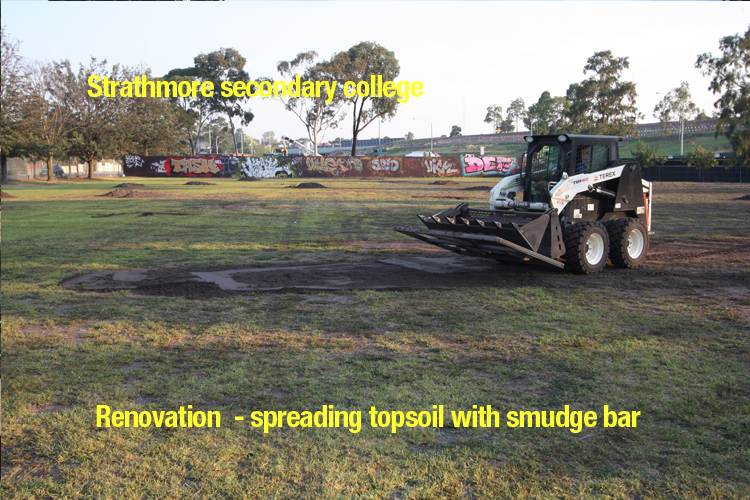 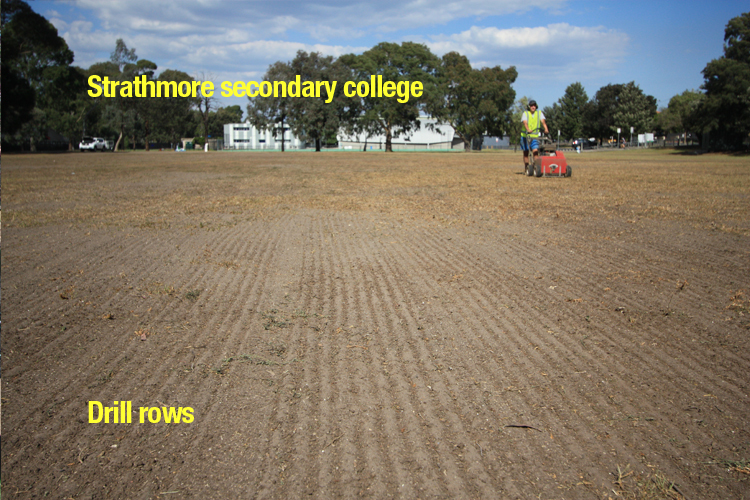 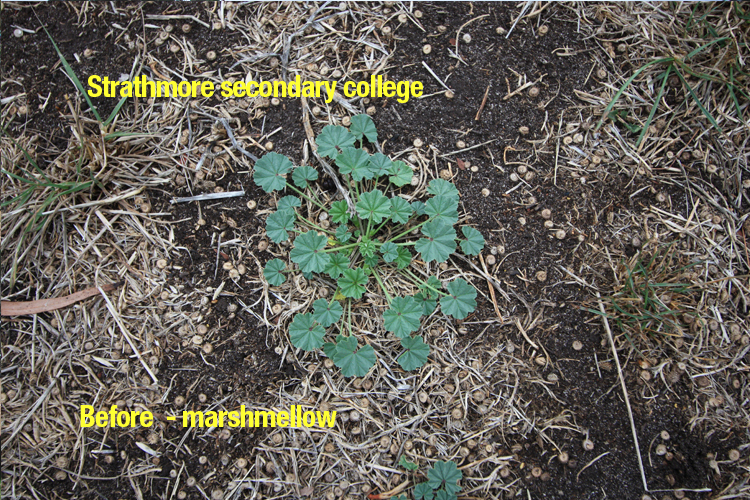 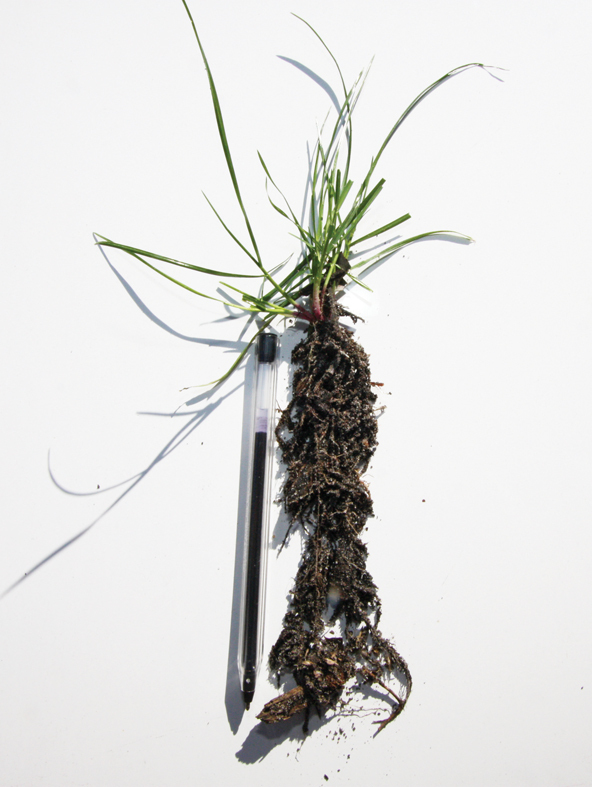 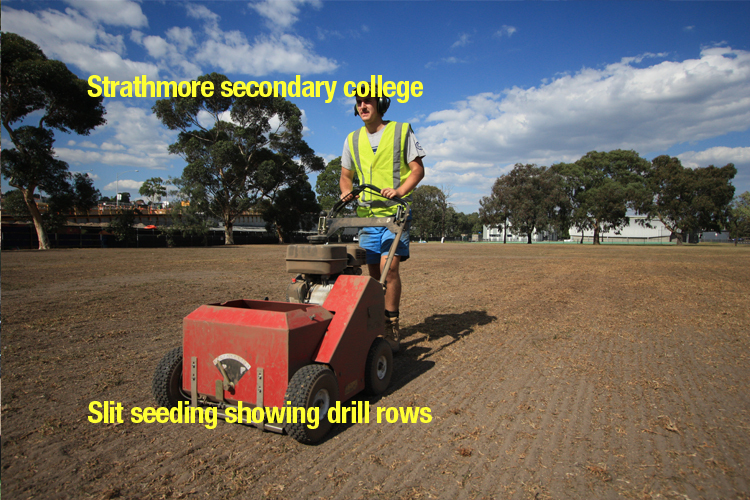 Seed was planted at depth via slit seeding. 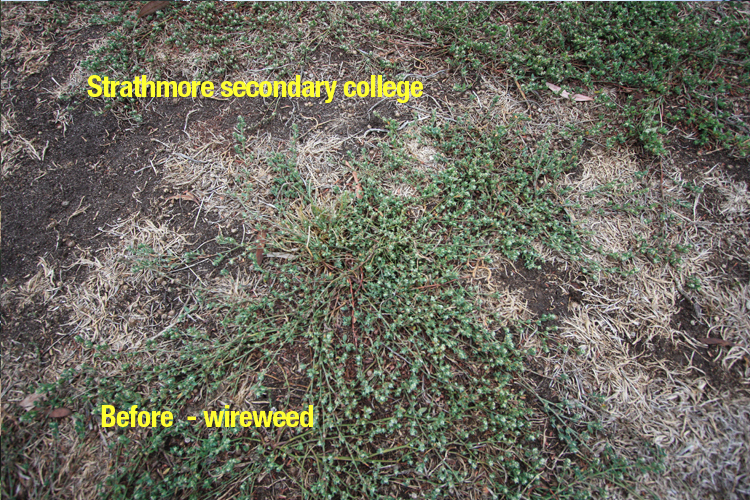 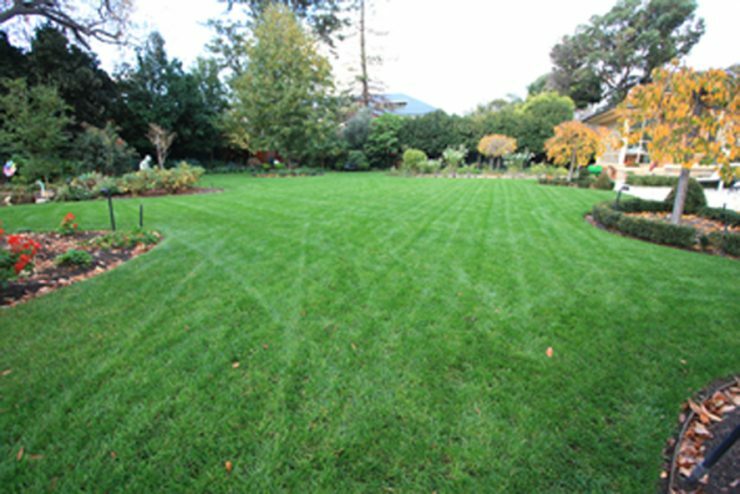 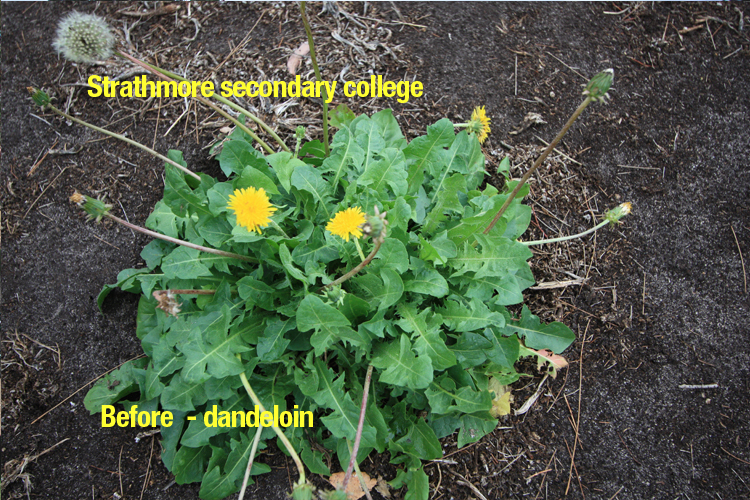 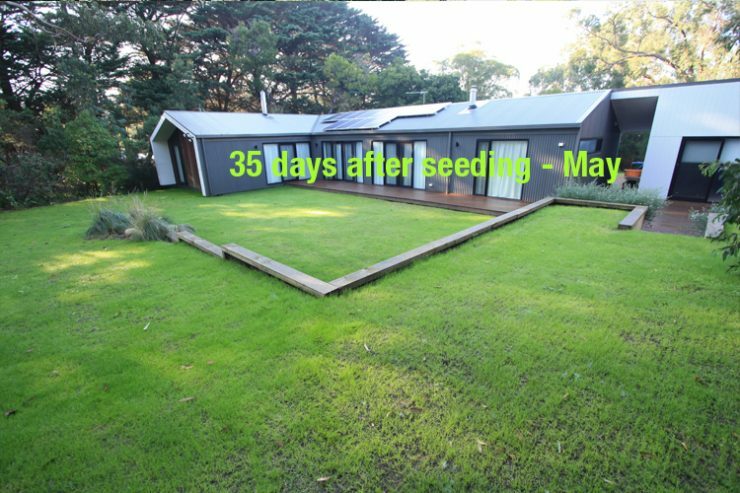 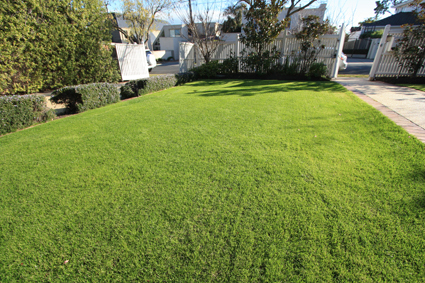 Watering lawn – Deep and Infrequent or Often and Little?